The most renowned and world’s largest crypto exchange by trading volume, Binance is launching its own analysis and research division. Binance is calling this new analysis wing as Binance Research. Moreover, the research division will focus on creating industry grade analysis reports. The crypto exchange launched the platform on November 8, 2018, for industry analysis. 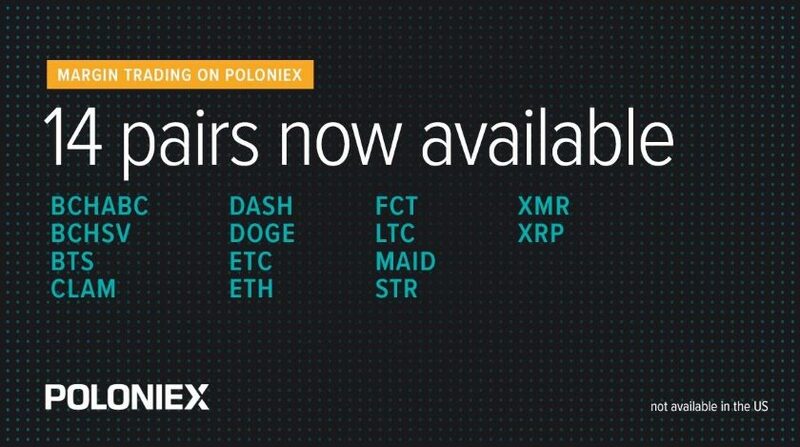 The crypto exchange made the announcement through their official Twitter handle. Furthermore, they also announced it on their official blog about this. 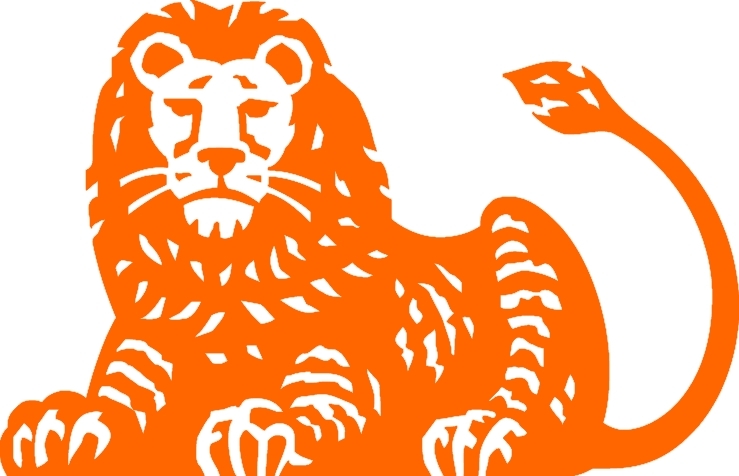 The crypto exchange is calling the new firm, an analysis division to the trading platform giant. The crypto exchange aims to provide transparency and security in their platform. Furthermore, with this, they’ll also provide better assurance and knowledge to any trader or investor. Most noteworthy, Binance also has an education division dedicated to providing education on blockchain and cryptocurrencies. Furthermore, the crypto exchange calls its education division as the Binance Academy. 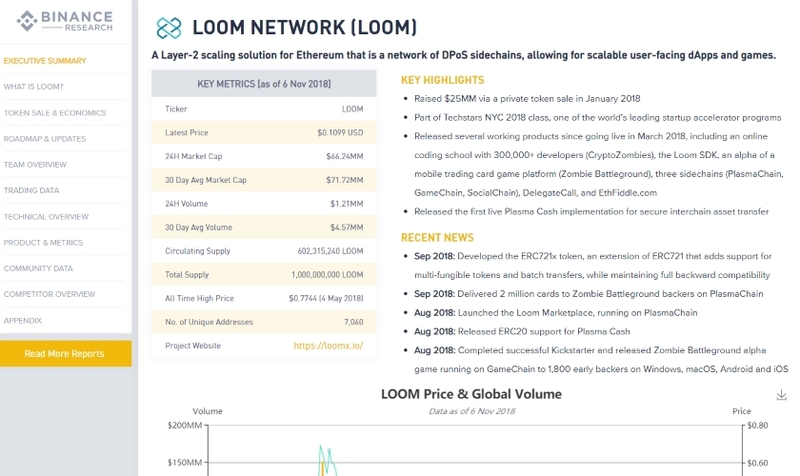 Binance Research released an in-depth report on the creation and maintenance of the renowned Loom Network. In this research, they have analysed the network on a various number of factors and metrics. 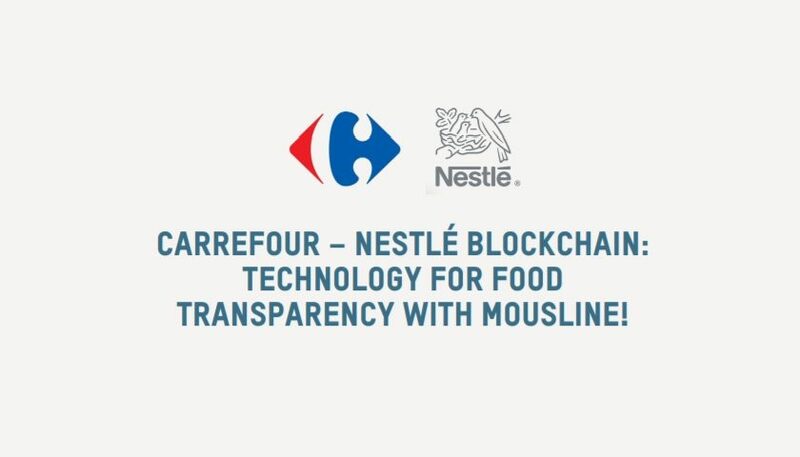 Furthermore, it provides the reader with the pros and cons of the network, along with credible data and pictorial graphs about its price.